Ann Cvetkovich is the Ellen Clayton Garwood Centennial Professor of English and Professor of Women’s and Gender Studies at the University of Texas at Austin. She is the author of a number of books and works also with documentary film, memoirs, music and dance performances, and visual art. Her work focuses on feminist and queer theory, affect and feeling, trauma, theories of the archive and oral history. In this discussion, Cvetkovich traces the origins of her interest in emotion and its relation to art back to her undergraduate studies in philosophy and literature. She talks about moving towards thinking of the mind and body as inseparable and the “politics of producing an attunement to the sensations and feelings in the body that are the tools for creating other ways of being together that aren’t so regulated or dominated by conventional ideologies.” The inevitable topic of the current political atmosphere is analyzed in terms of a “public culture of feeling.” Cvetkovich discusses her book “An Archive of Feelings,” which investigates and develops a queer approach to trauma, arguing for recognizing and “archiving” the ordinary and chronic everyday accounts of trauma that are not be noticed as overt catastrophe. 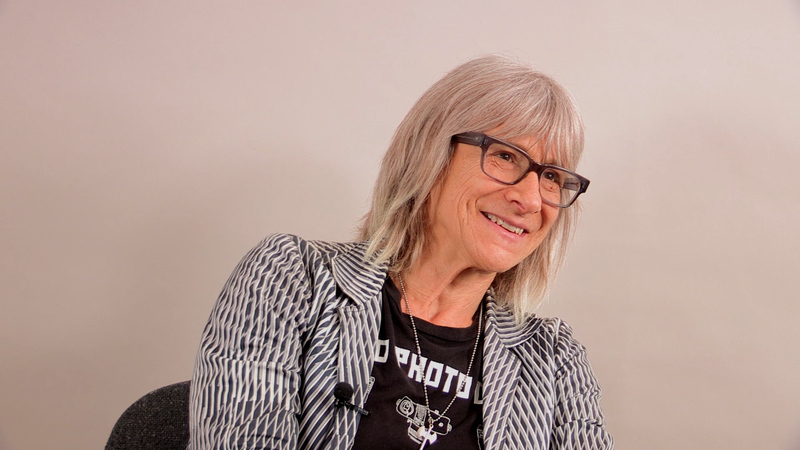 Ann Cvetkovich is interviewed by Shawn Michelle Smith, Professor of Visual and Critical Studies at the School of the Art Insitute of Chicago.